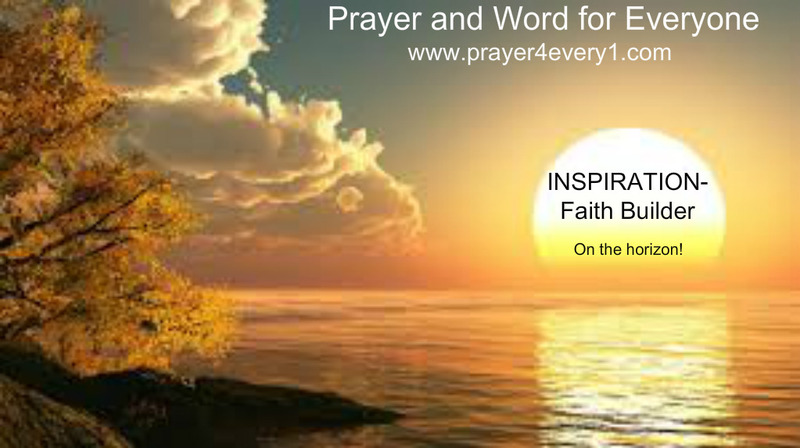 INSPIRATION – Wednesday Faith Builder! Women Rise Above and be informed this coming election in November. Read; Titus 1: 7-14. Previous Previous post: WORD ✔ – Wednesday Treasured Facts!